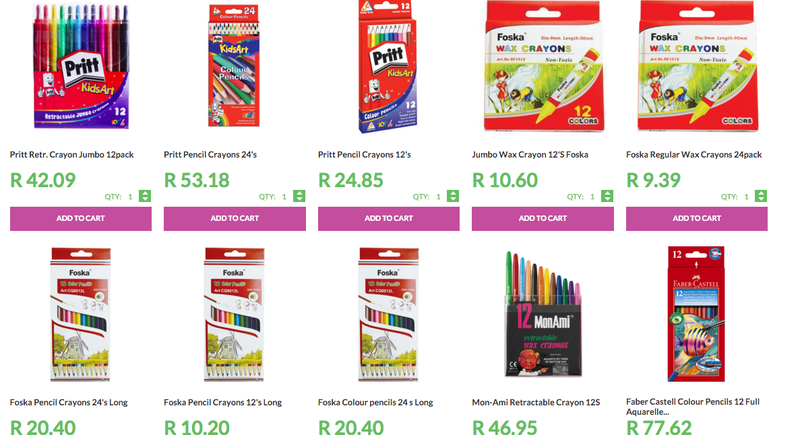 SchoolStationery is a new online store, for, you guessed it, school stationery, and they’re giving away a voucher worth R750. I don’t want to label it as only being for school kids, because I know how much some women love coloured pens (me! ), glitter (me!) Post-Its in different colours (me!) and notebooks (me!). 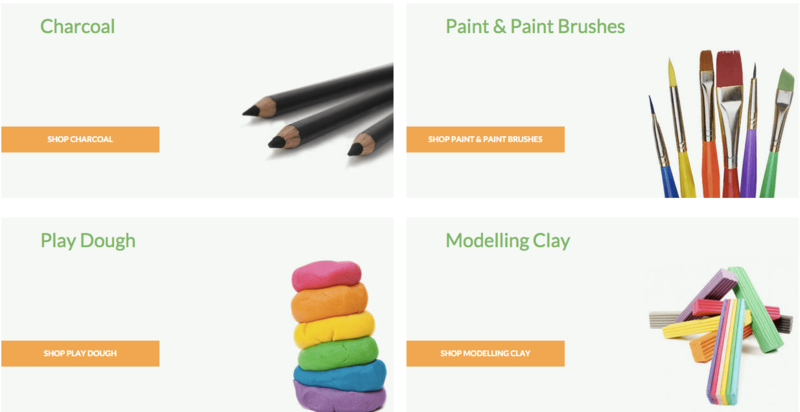 That said, this is the place to buy all your kids’ stationery, in good time, and without the sometimes arduous search instore for the paintbrush in a certain width, for the HB pencil, or the exercise book with the right lines. I love that with sites like these, you can watch Grey’s Anatomy while you shop. SchoolStationery claims they have the cheapest stationery, and while I can’t verify this completely, I compared some products to other online staionery retailers, and in every case, this offering was cheaper, even if it was by a few cents or rands (though we know how far the small cents go). To enter to win stationery worth R750 in an exclusive Rattle and Mum giveaway, you can click here to enter. The giveaway will run for two weeks (until 23 November 2015). Good luck! Hi, There’s no place to click on to enter the comp. Hi Nirvana, sorry about that! The link is now working, but in any case I’ve sent all the entries to SchoolStationery. Hi Ross, sorry about that! The link is now working, but I’ve sent your details through along with the others who didn’t enter on the site. Apologies again! Perfect timing, just the site I was looking for. Great site but there seems to be no link to enter the competition? This would be a fantastic win for anyone. Wow…Great prize…but no place to click to enter competition. Great for my little one going to Grade 1. There is not click button to enter though. The perfect giveaway to get a headstart on next year. I can’t seem to find a link to click to enter though. awesome! This is a great way to start grade 1! Thank you! Its stationery time and what a great prize! I used Officebox last year for all my daughters grade 3 sationery needs and they were great! I me this prize! Stationery is so needed in our household. The link is not working at the moment. Aargh.